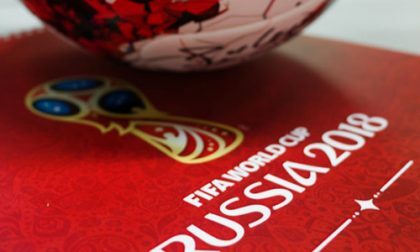 It’s been the typical busy season for authorities around the globe in using the quadrennial FIFA World Cup as the impetus for a crackdown on illegal sports-betting activities. The People’s Republic of China, in a least the fourth such Chinese crackdown in recent weeks, have announced the detainments/arrests of at least 540 people in connection with the operation of a connected network of online sports-betting sites, cumulatively believed to have handled more than the equivalent of US $1.5 billion (or over 10 billion Chinese yuan) in illicit sports-betting action. In mainland China, all such sports betting is strictly illegal, which isn’t to say millions don’t do it anyway. China alone has engaged in at least four such mass roundups of illegal sports bettors and facilitators since the World Cup began, and this one is by far the largest. According to a news release issued by the Guangdong Provincial Public Security Department, this latest roundup represents the first major “bitcoin online gambling case” in the country. The Guangdong authorities announced that had taken down more than 70 online gambling and sports-betting sites, plus smart-phone apps. This latest series of raids was the result of a project called “Net Net An Network No. 9”, part of a larger “Net Net An Net 2018” enforcement action targeting online gambling. This is a separate enforcement action than that involved in China’s sweeping ban on Texas Hold’em poker apps in early May. 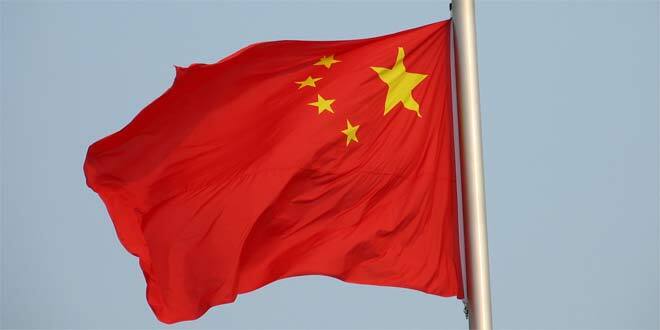 The police announcement relayed that the action began in the city of Maoming, located in China’s southern Guangdong province. 21 separate agencies were involved in the collective raids, which targeted more than 20 interrelated “gangs” that coordinated the illegal sports wagering through the illegal China-facing sites. As with other recent crackdowns, the authorities were alerted to the widespread, illegal World Cup betting through large numbers of invitations to wager posted on popular Chinese chat platforms such as WeChat. Alll told, more than 250 chat groups on the various social networking platform were shut down as part of the enforcement effort. The added element, of course, is the crypto-related connection. The Guangdong presser announced that all the involved sites conducted their financial transactions through the use of three popular crypto currencies — Bitcoin, Litecoin, and Ethereum. Such crypto currencies have been popular in online gambling virtually since their inception due to the partial anonymity they offer, though the whole crypto scene is increasingly being targeted around the globe in these types of enforcement actions. The Chinese announcement did not name many of the sites it claimed were shut down or otherwise involved in the enforcement operation. However, the sweep likely did not target any prominent Western sites; instead, the enforcement actions targeted some of the many hundreds of Chinese-language sites that have cropped up throughout Southeast Asia. The Guangdong presser named only three sites of brands by name — “Crown” (certainly not CrownBet), “New Lisboa” and “Yongli”. Searches for all of the sites turned up dozens of related domains registered as low-overhead operations, many including numeric references and domain suffixes other than popular “.com” offerings. Most of these sites have also been nuked as part of the Chinese sweep.